There are at least seven reasons why I believe Stockholm, Sweden is a super place to visit. Yes, of course, Scandinavia is expensive. But then again, why would anyone visit if they knew and wanted to visit cheaper destinations in the first place, only to turn around and complain about how expensive the destination was when they visited? Fact is: Stockholm is super. If you have an opportunity, grab it and get yourself to Sweden, especially during the final weeks of spring to the first two weeks in summer. 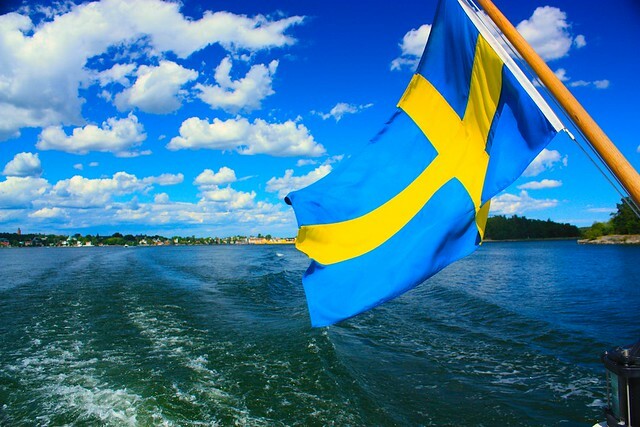 However, Stockholm might feel a little empty in July and August, as many vacate the city for the cabins to enjoy as much of the summer outside of the city. I made the two photos above on 26 June 2008. This post appears on Fotoeins Fotopress at fotoeins.com.